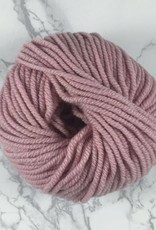 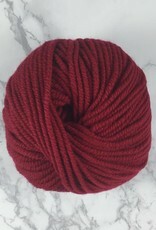 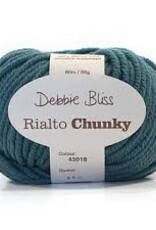 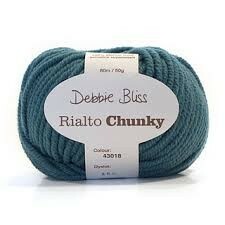 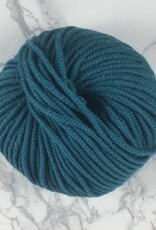 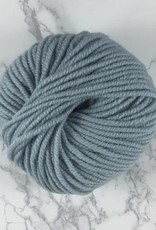 Debbie Bliss Rialto Chunky - Woolly&Co. 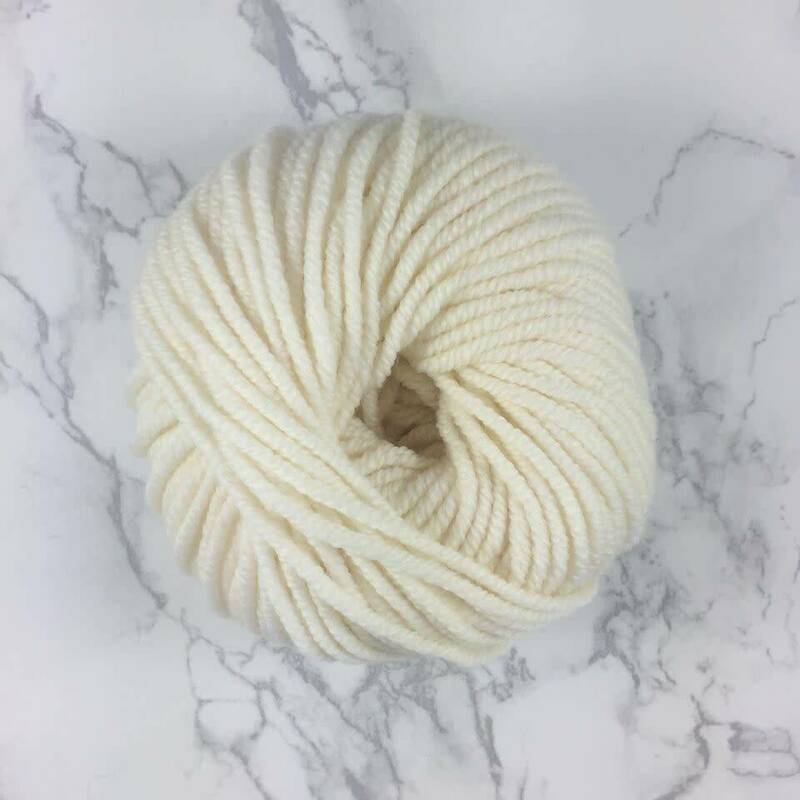 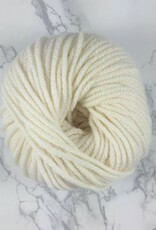 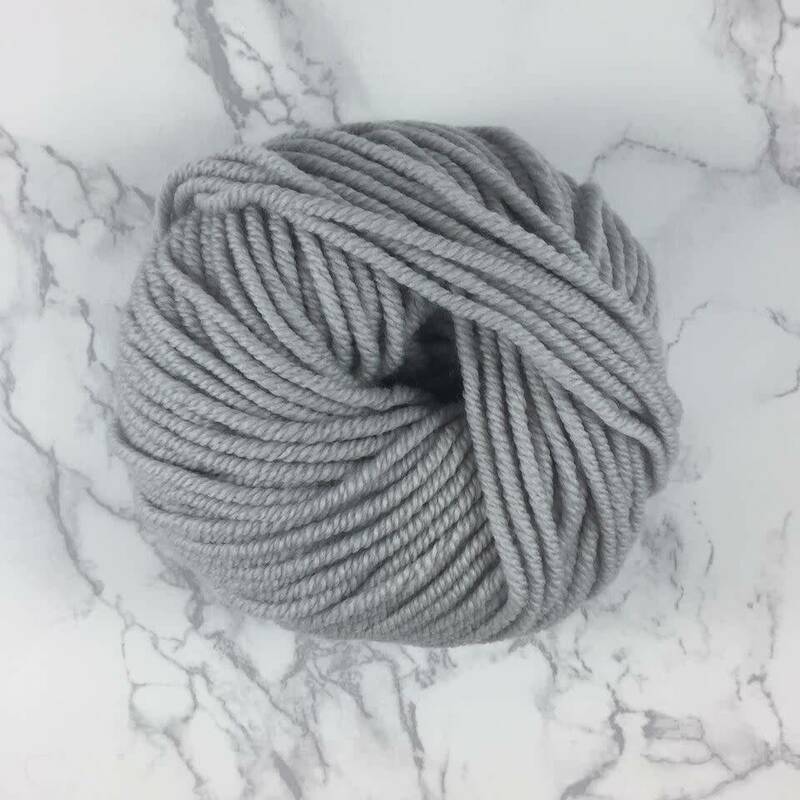 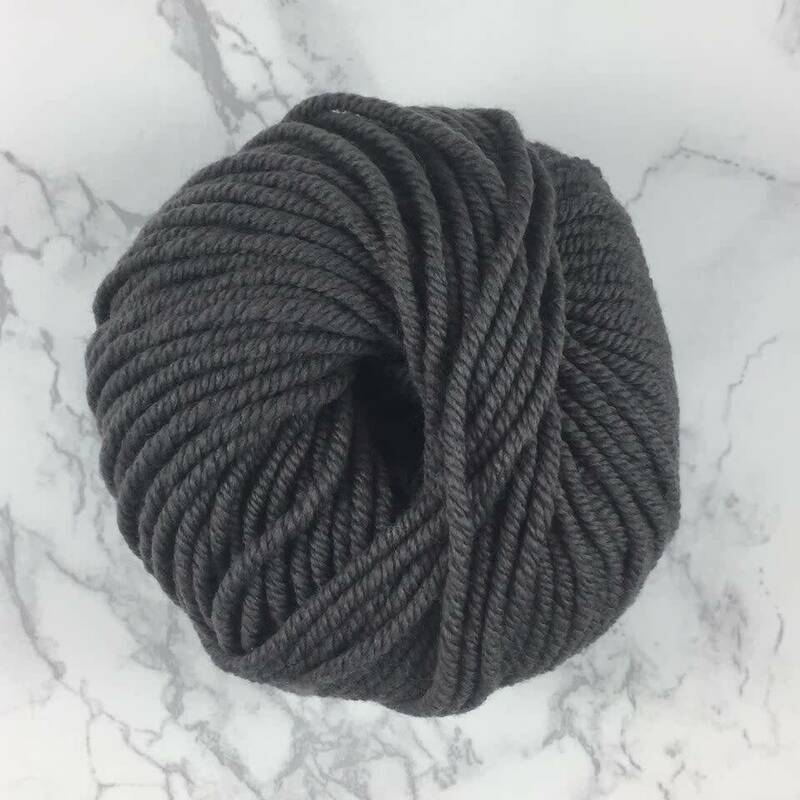 An incredibly smooth, classic yarn that has been spun to perfection. 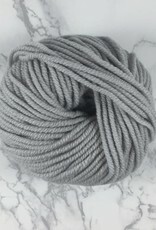 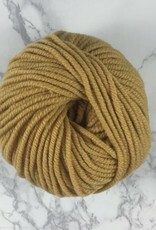 It's hard to believe this spongy softness is Merino wool. 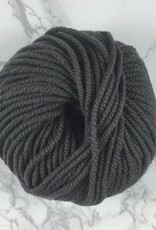 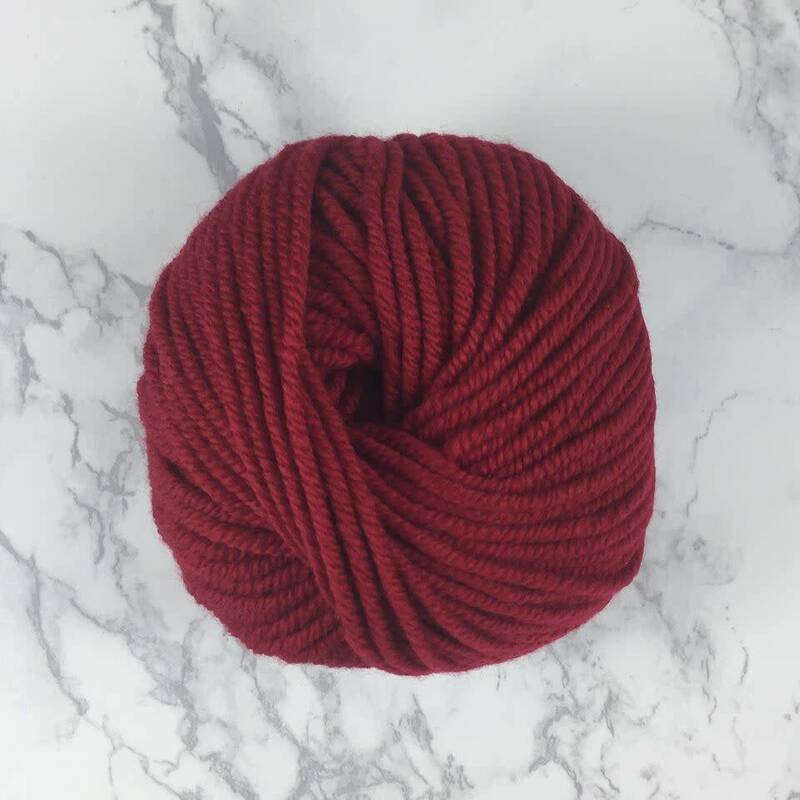 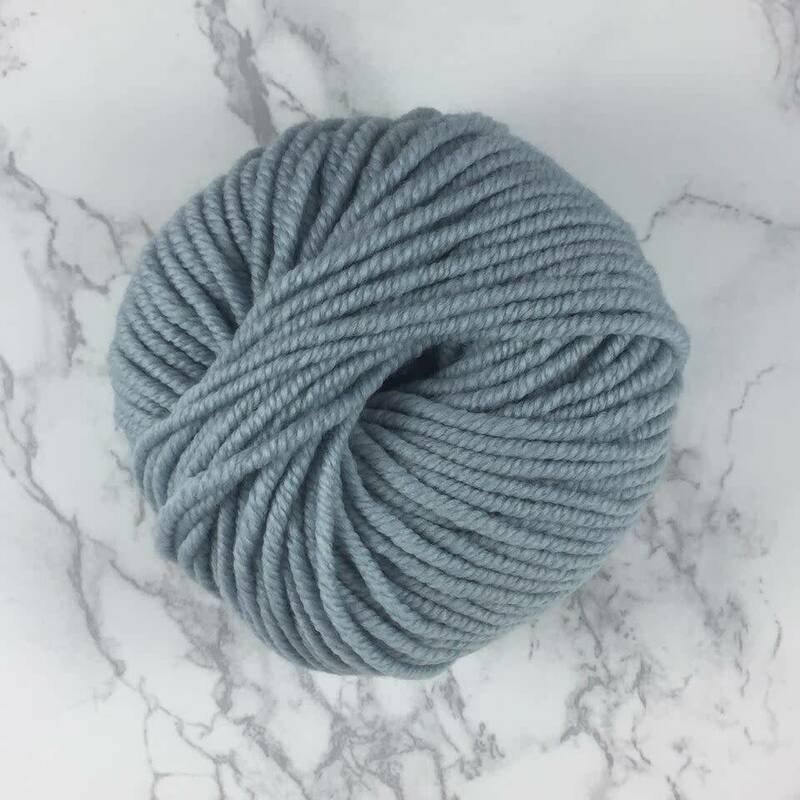 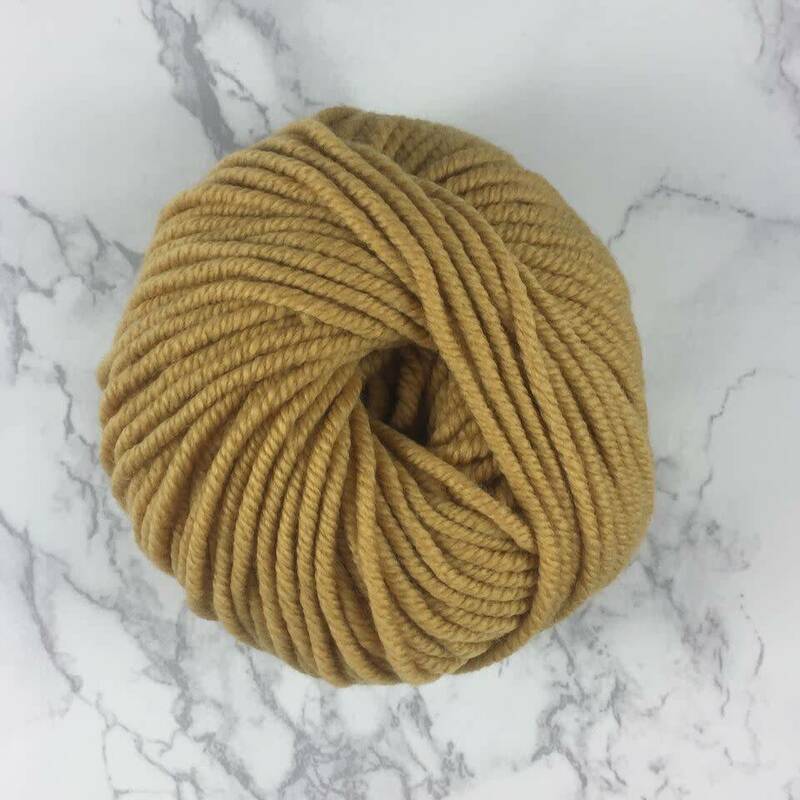 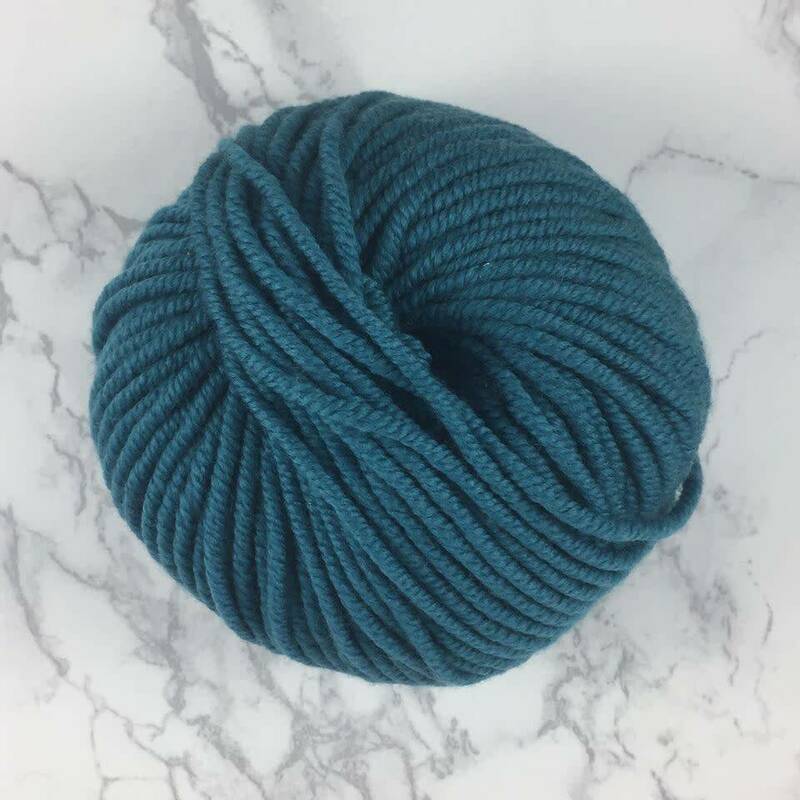 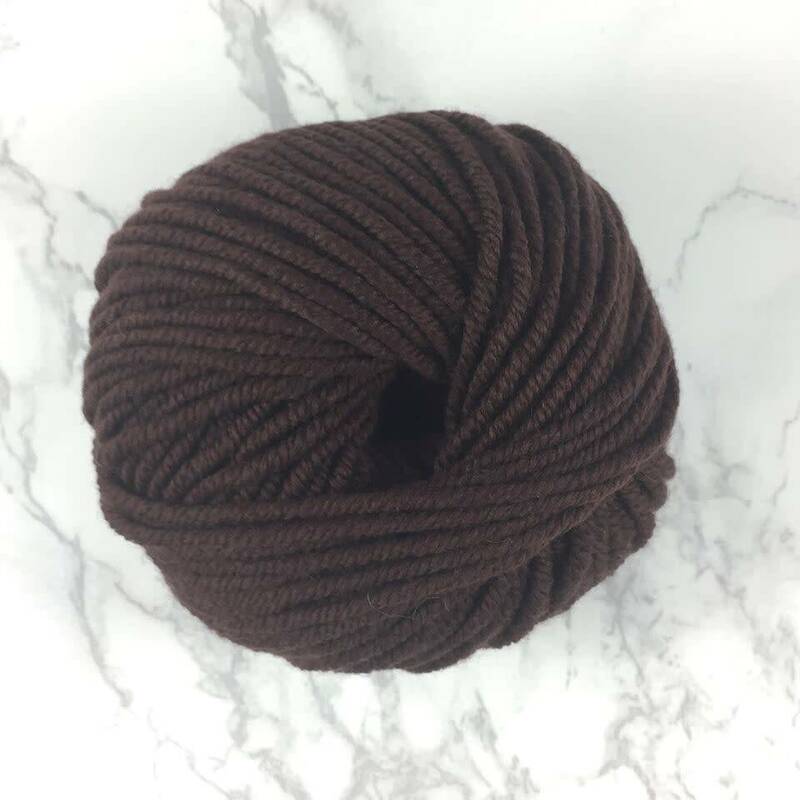 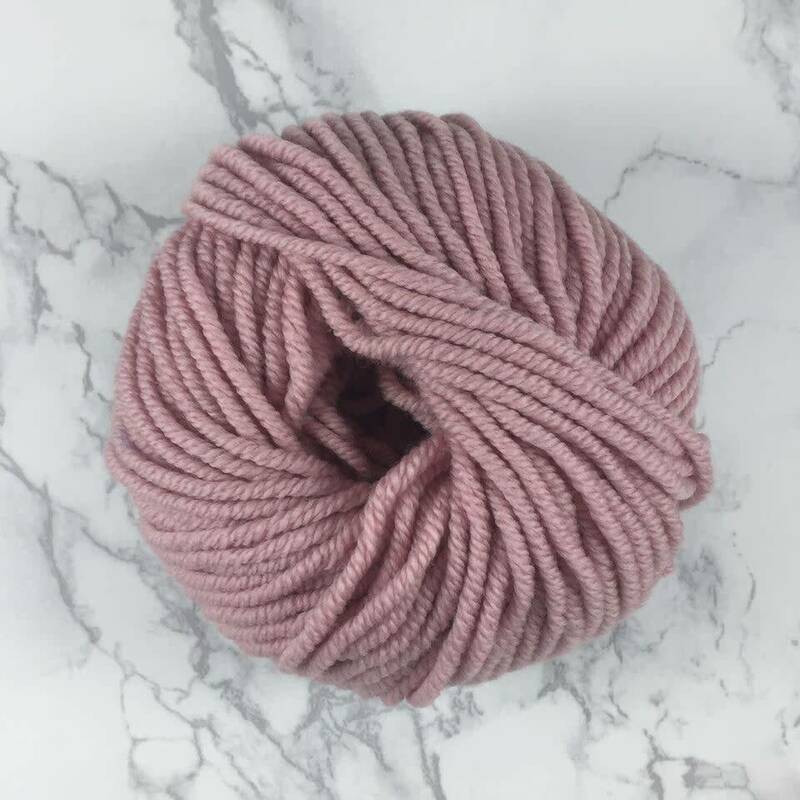 This easy to use yarn is perfect for beginner to advanced projects. 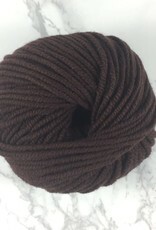 Gauge: 15 sts, 21 rows to 4"